Fully equipped apartments with enough space for families, offering also dining area and private balconies, located near Kamari beach. 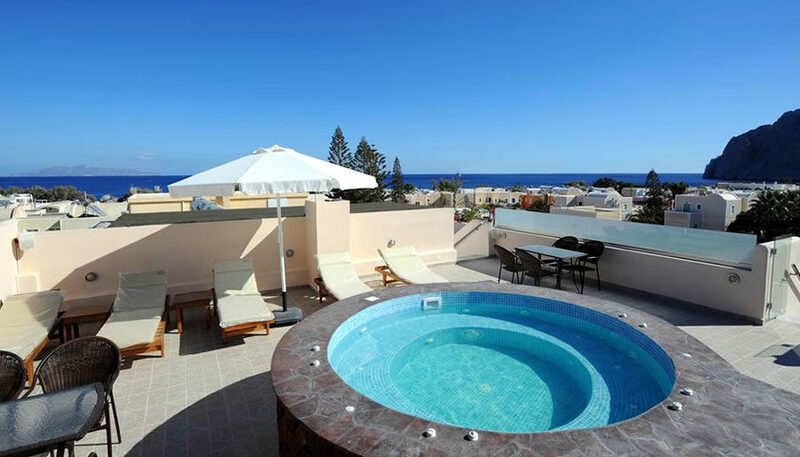 There is an outdoor relaxation area and whirlpool for the guests. 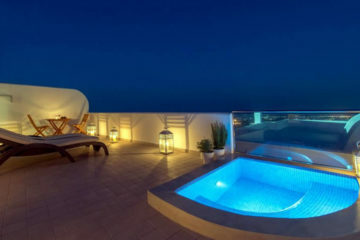 Specify the dates of your visit to Santorini to check availability and prices of Orfeas Apartments.